I know. I’m a real estate dork, but this is something that I think will be tremendously useful if you’re searching for a home to buy in Charlottesville. 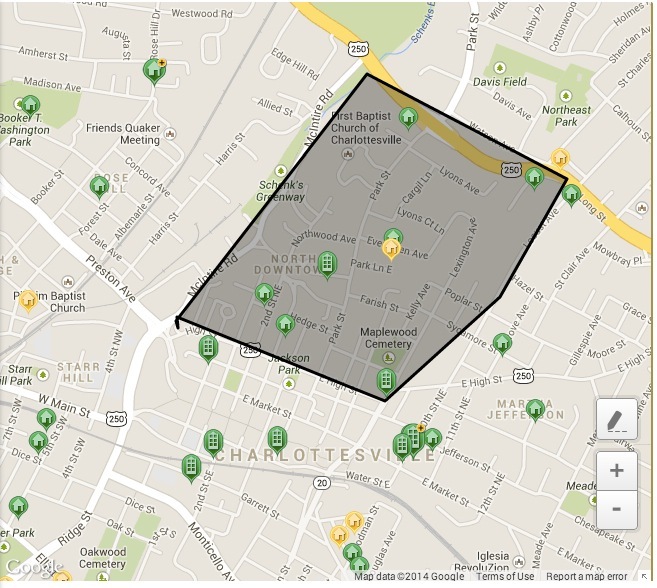 Many areas of Charlottesville just aren’t well defined and thus not easily searchable. Searching by zip code is far too broad. There are 113 listings displayed in the 22903 Zip Code, but only 10 in the Fifeville neighborhood within the 22903 zip code. 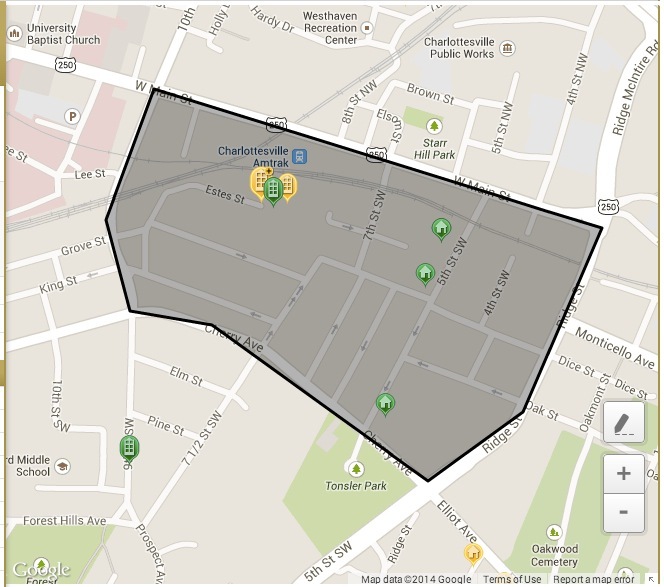 (see below) Searching by radius is still an option as well. If you have questions about any of the homes you see (and don’t already have buyer representation) you could always ask me your questions. If you’re curious to read about some of the other improvements you can read about them here. Or just go to the search tool and play around yourself. This is great and a long time coming. But I just played with it and found some unexpected behavior. Once I drew the custom region I wasn’t able to zoom in beyond the extents of that region and then I wasn’t able to remove the custom region. Every time I click the X to remove the custom region, it comes back. Same thing happens when clicking “reset search”. Found this in both Chrome and Firefox. Agreed on the long time coming. And aaargh. Thanks, Chris. I’m letting them know. The developers say it’s a known issue and they’re working on it. Bother.